Did Trump sell us out or did he just back Democrats into the corner? 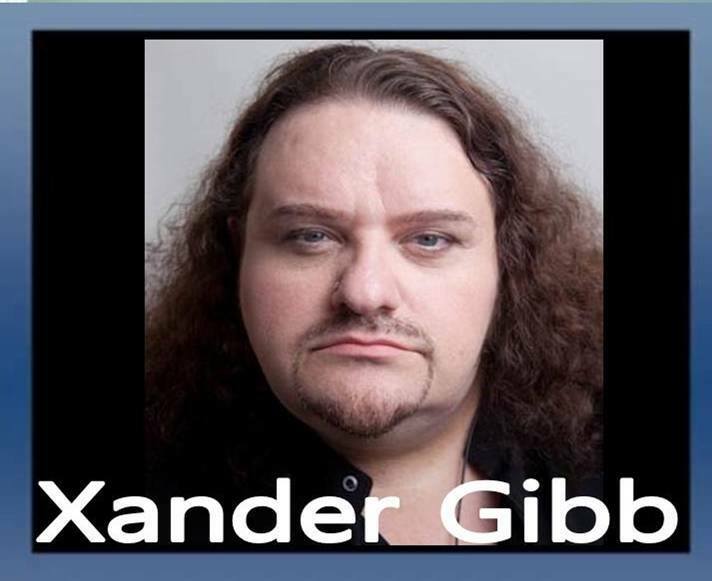 Xander Gibb, openly gay CONSERVATIVE talk show host of X-RAD says CNN is now the Psychic News Network. Apparently they’re the only ones who got word that the FBI was going to raid Roger Stone’s house at dawn.